Sophie Perry is missing her dad Luke a little extra today. 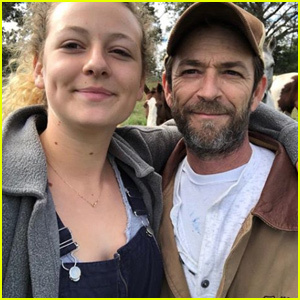 The 18-year-old daughter of the late Beverly Hills, 90210 star took to Instagram on Sunday afternoon (March 24) to share a selfie cuddling her Boxer while Luke flashes a smile in the background while driving his car. “💛miss him a little extra today💛,” Sophie captioned the below selfie. 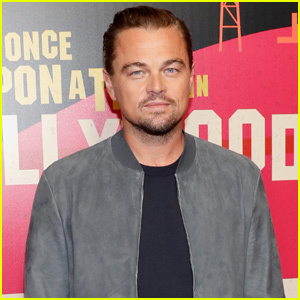 Luke sadly passed away from a stroke earlier this month. After his passing, Sophie took to Instagram to thank fans for all of their support and love they had sent to her family.